I am terrible for starting new Football Manager saves and never finishing them. I used to have a graveyard of failed projects until I started deleting them (more on that later). It’s easily done; you watch a match or a team in a tournament and spot errors you think you can fix in a simulated environment. If it works, you have a Eureka moment. If it doesn’t, you tinker with it until you quit altogether. But to avoid the latter, it’s worth considering ways to reduce that Football Manager Fatigue and enjoy the saves you start (and hopefully finish). Unless you are running different projects for blogs, saves with friends, or running simulations on holiday for testing, there’s little point in having multiple saves clogging up your hard drive. Stick to no more than 3-5 and delete the ones you don’t enjoy if it goes over this number. Or perhaps send it to a friend if they want a challenge. A lot of people start saves with big clubs hoping to win everything. But boredom can set it in quicker the better your squad is and the more money you have. For experienced players, the idea of LLM (Lower League Management) is enticing but low reputation and a perennial lack of funds can bog you down just as fast. So it’s important to have a plan of action in mind before you start with any club. The hallowed Moneyball series by Alex Stewart is a great example of this. Guidelines were set beforehand and because they were adhered to, the save went on for many seasons and inspired hundreds of other players to follow suit (including me). But your plan could be simpler than that. You might want to win the World Cup with only players under 24, or set a transfer limit, or recreate a famous season with your chosen club (eg. United’s Treble-winning squad of 98/99). The FM series has expanded a great deal since it broke away from Championship Manager in 2005. With more features every year, the full version becomes more time consuming before you press the Continue button. Championship Manager 01/02 is a popular alternative, keeping things simple in terms of features and graphics but you might want more than just click and play in a primitive environment. That’s where Football Manager Touch comes in. It’s a Diet Coke version of the full game and emulates the handheld version. There are no team talks, press conferences or in-depth training, so you just focus on matches, tactics, and transfers. The less you deal with, the more likely you’ll play on. Because the newer FM games are enriched with stats and intricate features, you’ll want to experience them all. 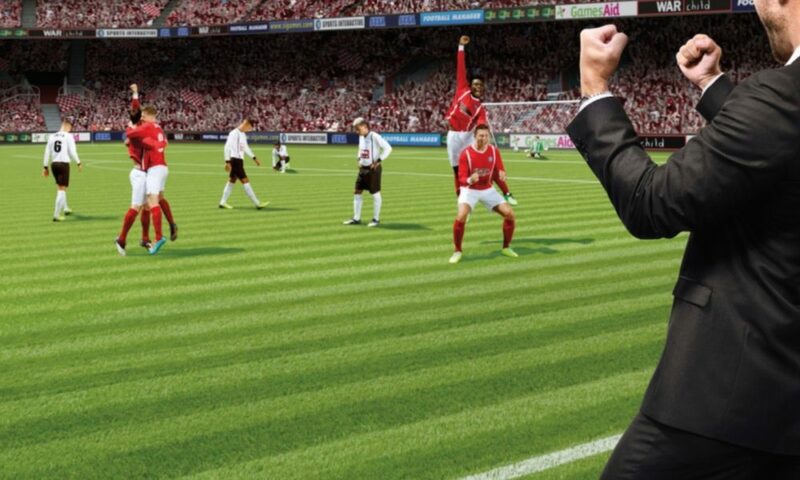 They’re designed to be immersive; after all, you’re pretending to be a football manager. But if it takes you over an hour before you’ve played your first match, it starts becoming too realistic. It is a game after all. Once FM is closed, you’re no longer a “football manager”. That’s why keeping saves minimal in set up and play will make them last longer. Do you really need all those nations loaded? If you’re playing in England, having Spain, Italy, Germany, and France loaded is unnecessary. Only load the nations that are important to your plan. If you manage in Portugal, it might make sense to have Brazil loaded as viewable only or just loading up the players from that nation (as nationalising them only takes 2 years compared to other foreign players). Do you have any ideas on what keeps your saves going? Let us know in the comments. Previous Previous post: Why do all the Croatian’s men’s names end in -ić?